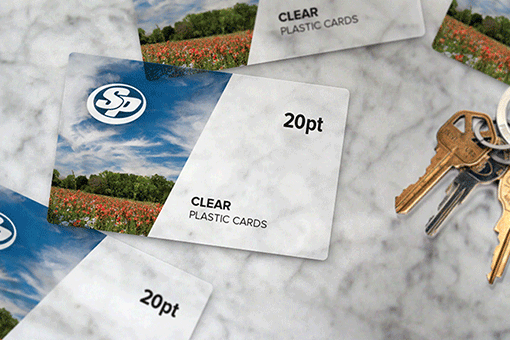 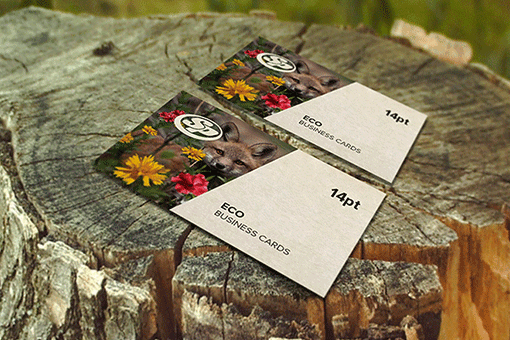 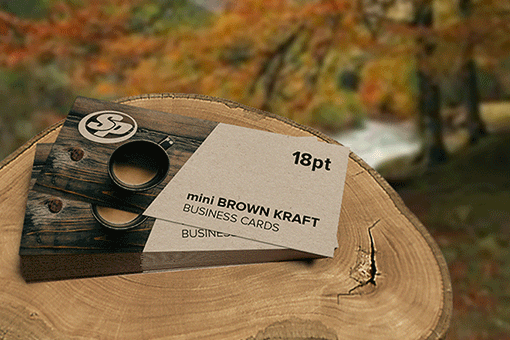 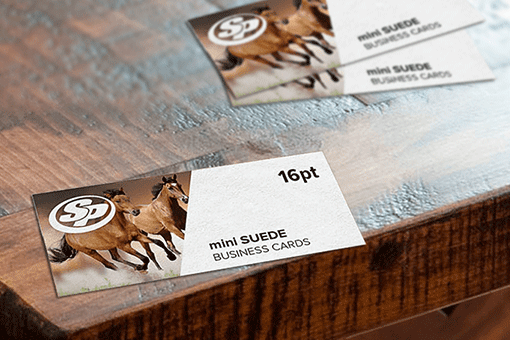 At Stigler Printing, we believe companies should have fun with their business card. 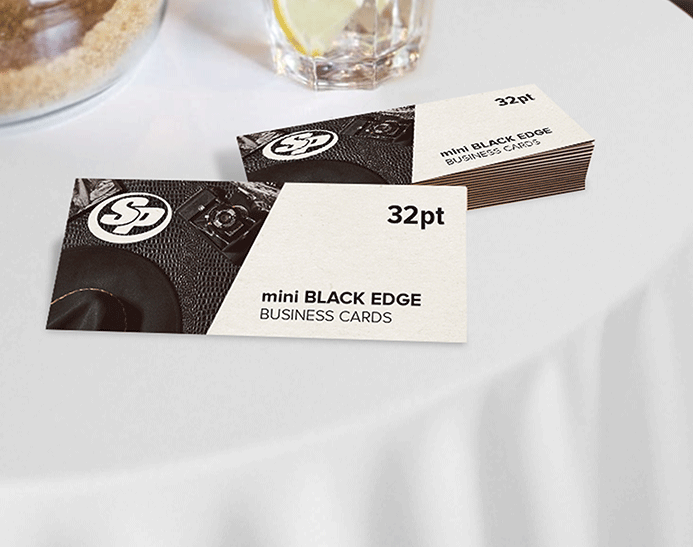 What is more fun than adding a black, metallic blue, metallic gold, metallic free or a metallic hot pink edge to your business card. 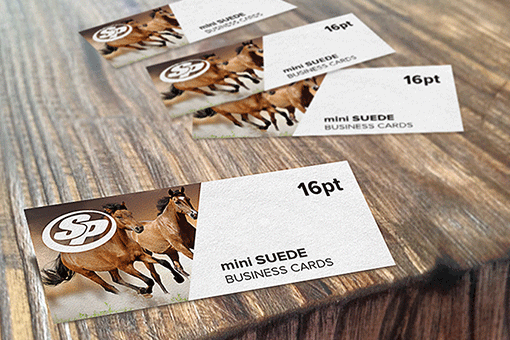 Choose any pre-designed templates or even upload your own design to get a sturdy, multilayered 32pt stock to make a unique statement. 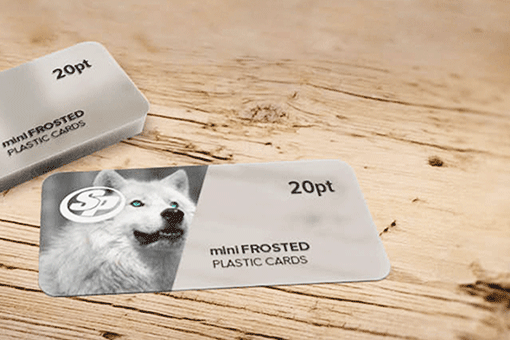 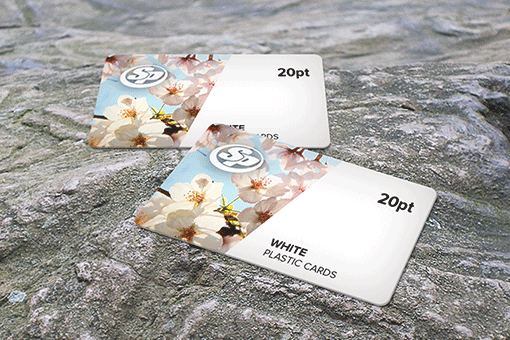 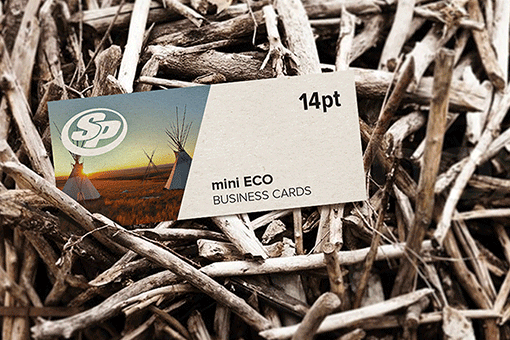 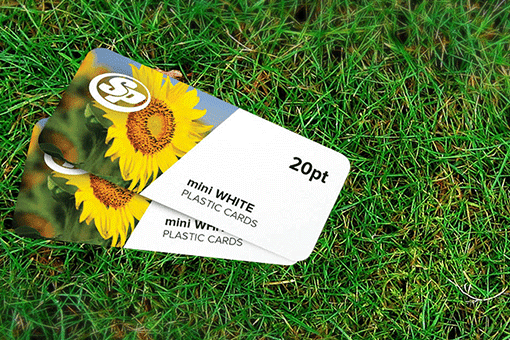 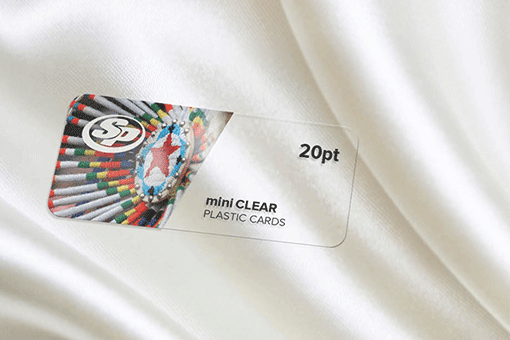 Start your mini painted EDGE business cards printing from Stigler Printing and make a unique impression about your business or organization.